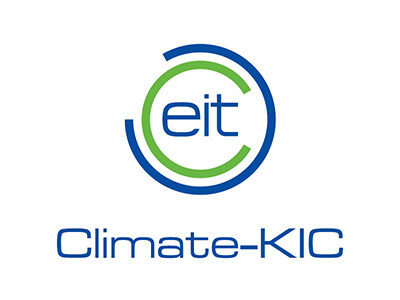 Climate-KIC City Challenges are demand-led, open innovation challenges that match demand for low-carbon or adaptation solutions with new ideas from start-ups, research groups and innovators. These Challenges help cities solve urgent real-world problems, develop markets for new ideas, and help to find and scale up the best solutions, quickly. Winning solutions are awarded a cash prize, and the chance to deploy their solutions. This year, our Challenge partner in the West Midlands is Energy Capital, a climate innovation cluster catalysed by Climate-KIC. In London we are working with London Legacy Development Corporation, University of the Arts London, UK Fashion and Textiles Association, LWARB and Greater London Authority. Our Dublin Challenge will be run by Sustainable Nation, and in Edinburgh we’re working with ECCI, the Edinburgh Centre for Carbon Innovation. –> Interested in working with Climate-KIC UK & Ireland to set a Challenge in your city or region in 2018? Get in touch.